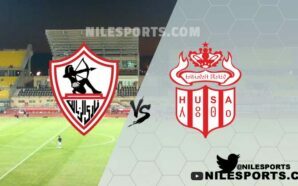 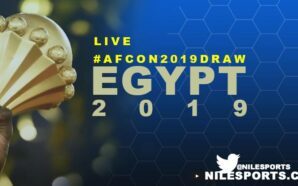 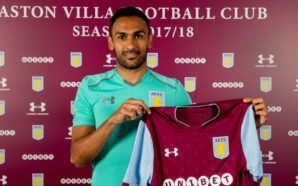 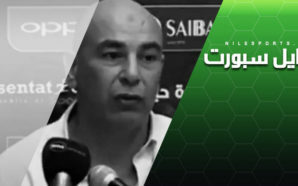 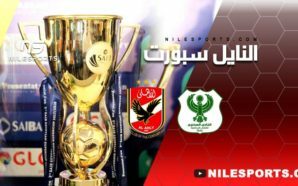 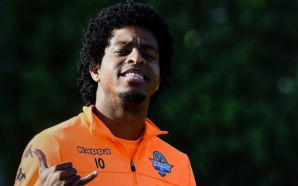 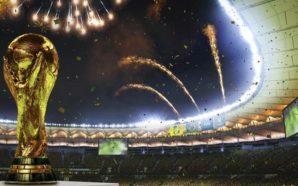 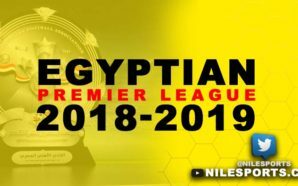 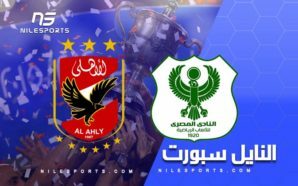 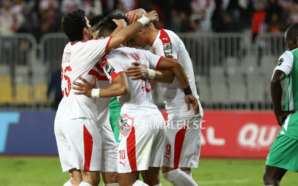 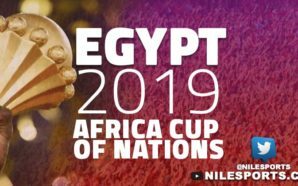 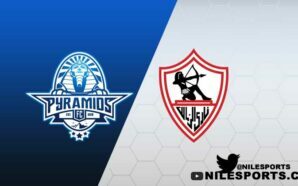 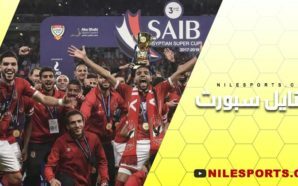 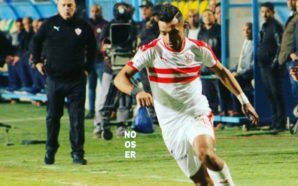 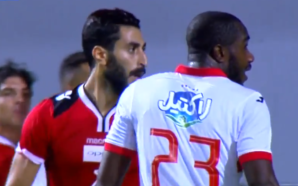 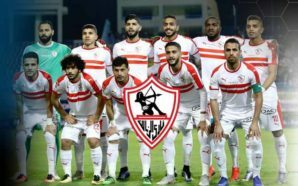 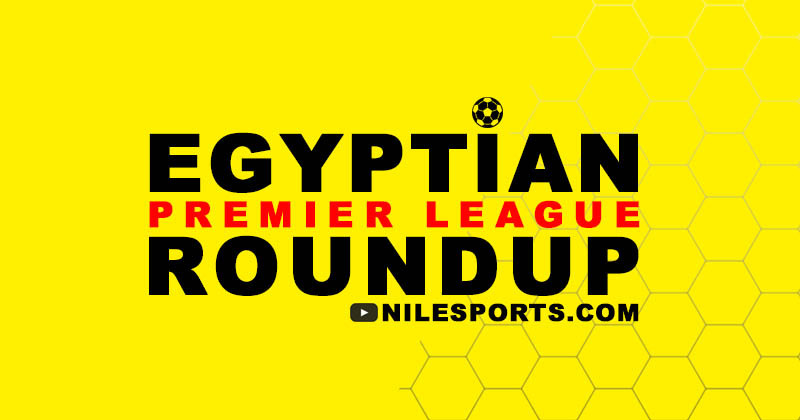 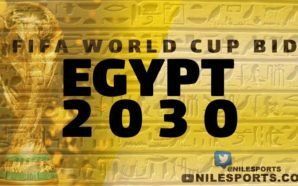 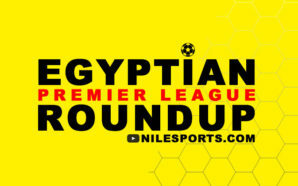 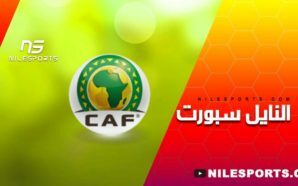 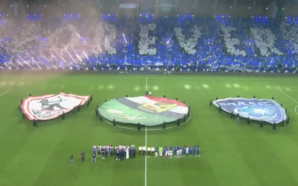 NileSports.com’s coverage of Egyptian Premier League fourth match-day games August 24th 2018. 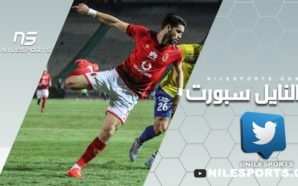 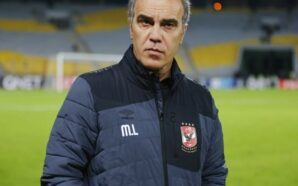 Defending champions Ahly looked sluggish in a dour first half but managed to get the job done after the break, with two quick-fire goals giving them a 2-0 win over promoted Haras El-Hodoud in the Egyptian Premier League in Alexandria on Friday. 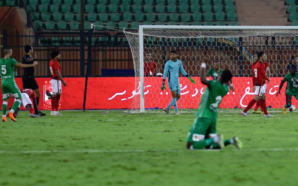 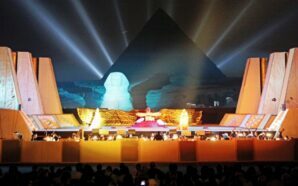 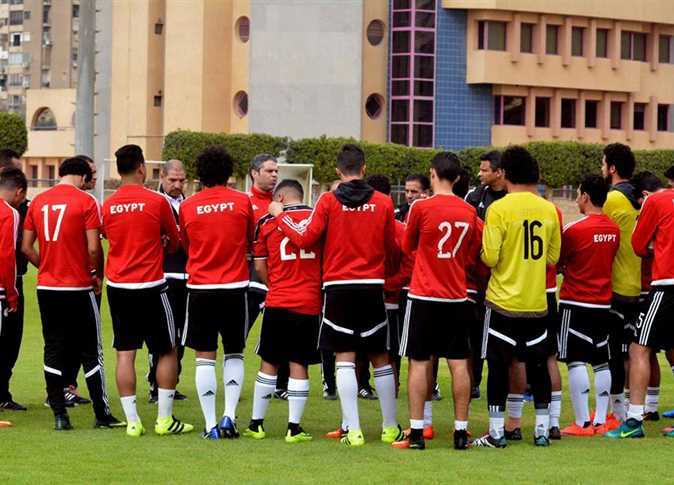 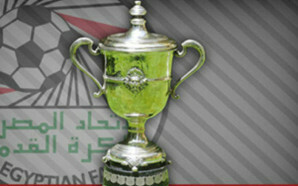 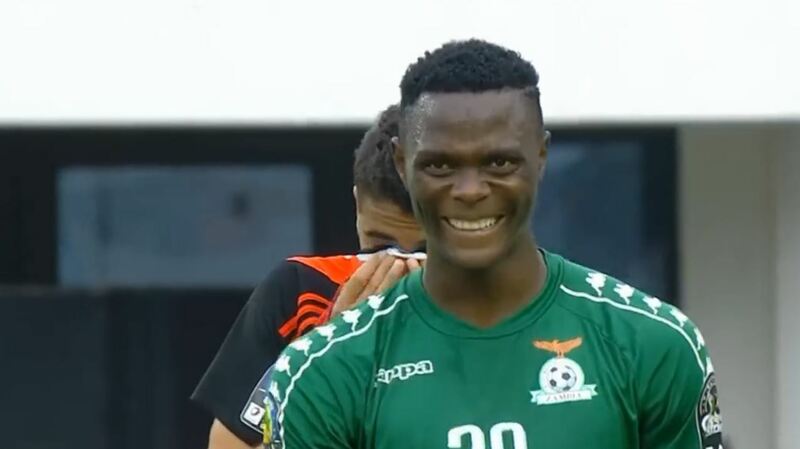 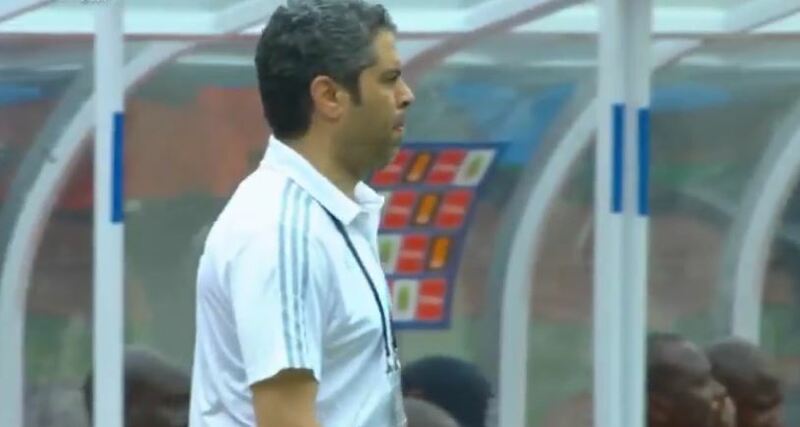 Ahly scored from their first effort on goal when a goalkeeping blunder gifted them a 63rd-minute opener. 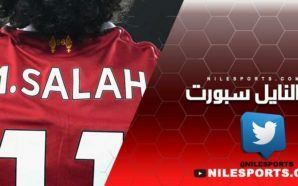 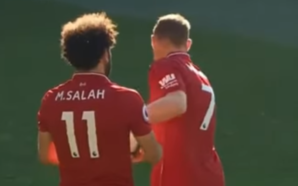 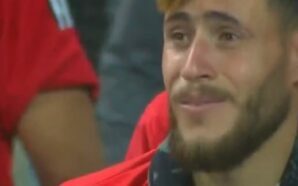 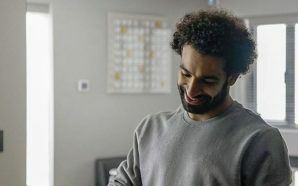 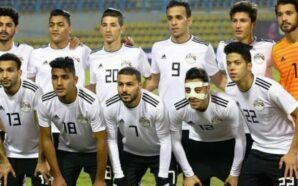 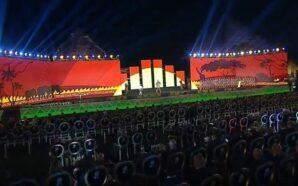 A poor pass from Mosaad Awad, an ex-Ahly guardian, was intercepted by forward Mohamed Salah who made no mistake with a precise shot from the edge of the area. 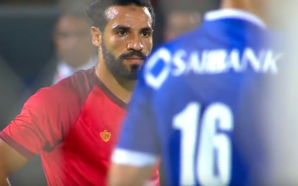 Tunisian left-back Ali Maaloul converted a disputed penalty shortly after to end the match as a contest as the Red Devils claimed a third consecutive league win following an opening 1-1 draw with Ismaily. 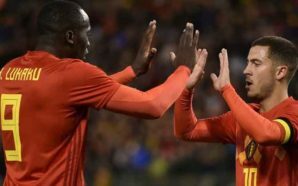 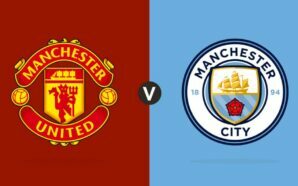 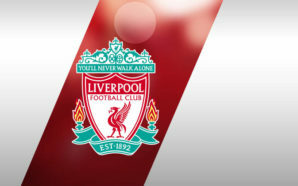 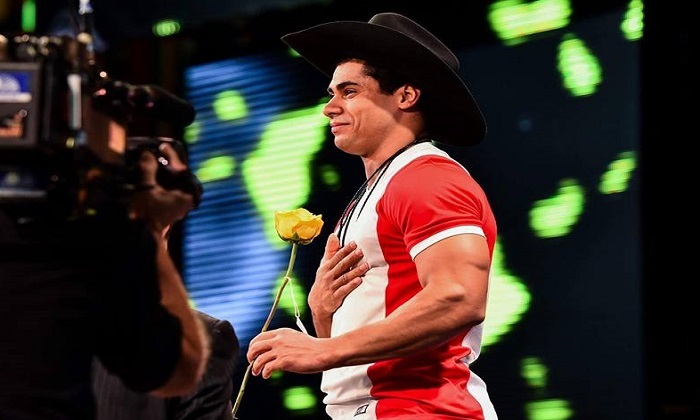 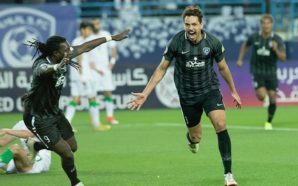 They moved top with 10 points from four games while Hodoud remained third from bottom with only one point.